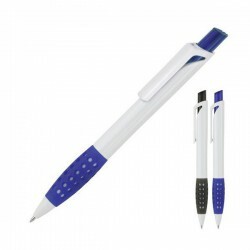 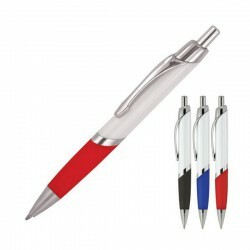 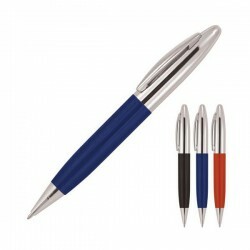 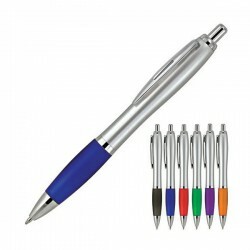 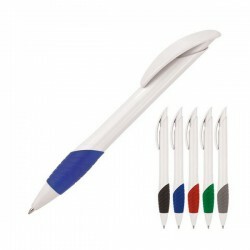 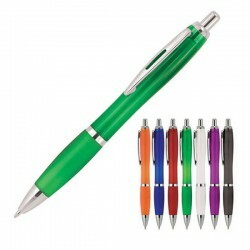 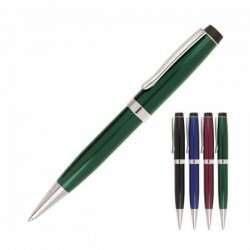 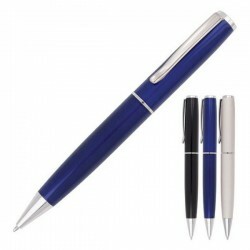 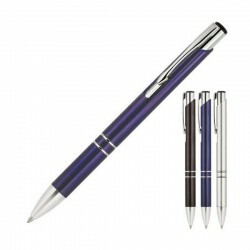 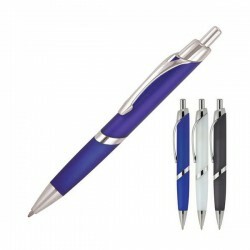 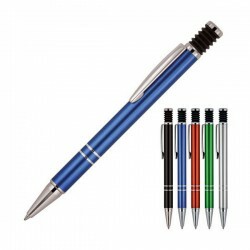 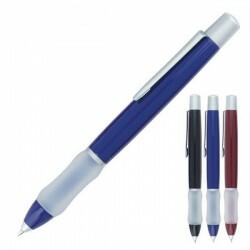 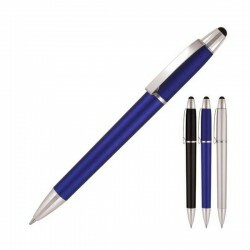 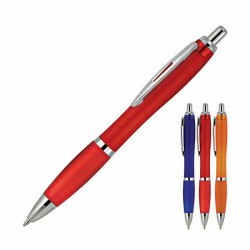 Metal promotional pens assist with getting your brand seen. 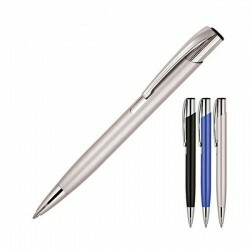 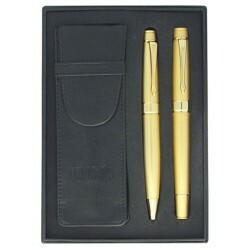 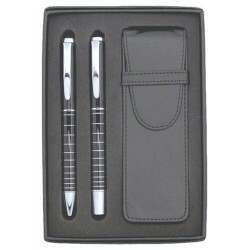 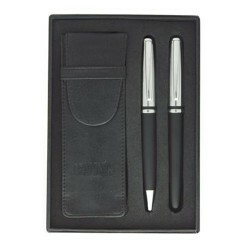 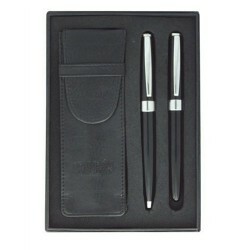 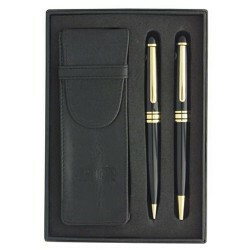 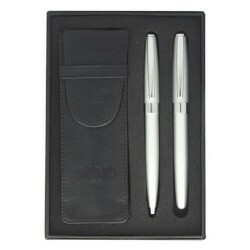 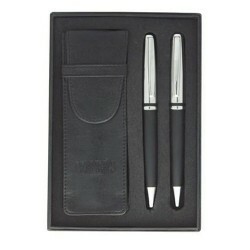 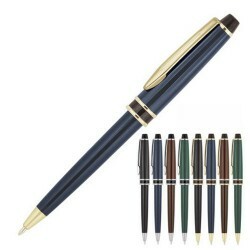 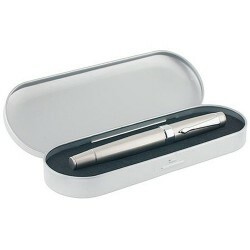 Use metal promo pens as business giveaways. 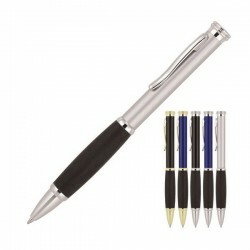 An essential tool in the office, school or home, these branded metal pens will always come in handy. 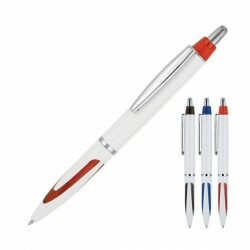 At ACE, customers can choose from a bevy of excellent quality pens which can be easily custom printed with your brand name or logo. 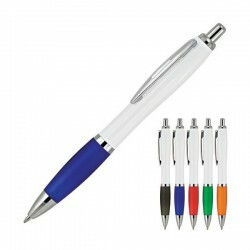 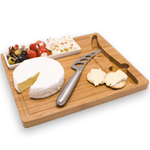 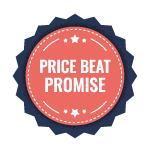 We are the top promo products supplier in Australia with our stellar reputation, competitive prices and fast turnaround. 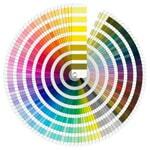 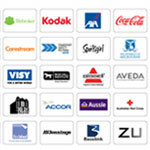 For any enquiries about our products and printing options, contact our sales team today. 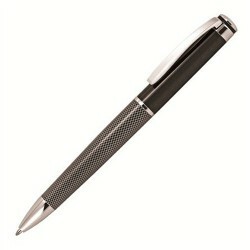 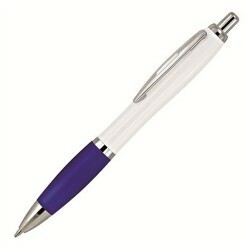 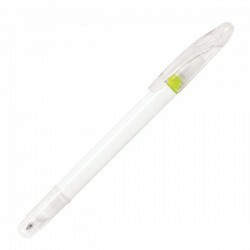 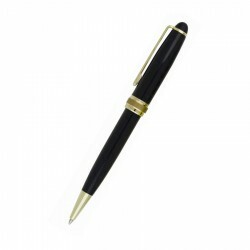 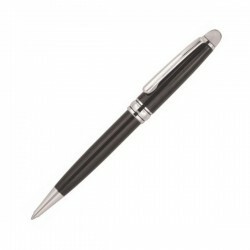 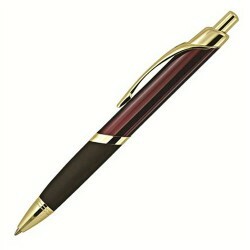 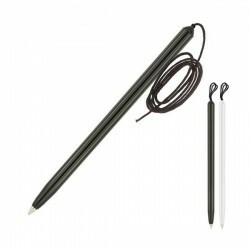 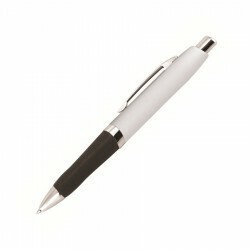 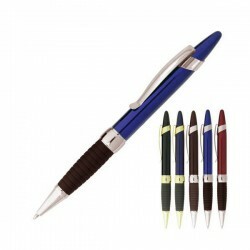 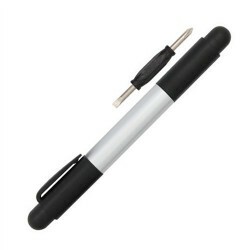 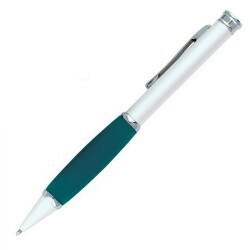 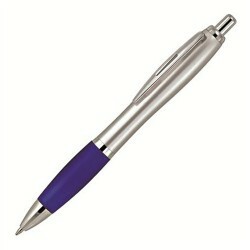 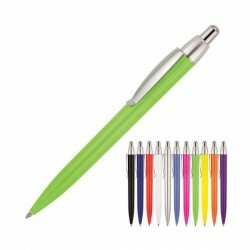 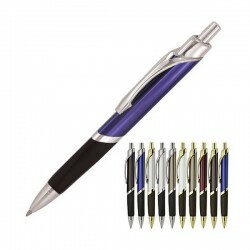 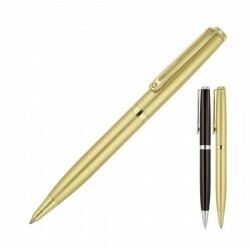 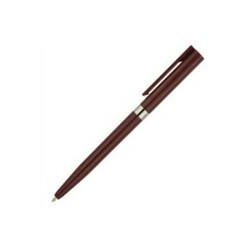 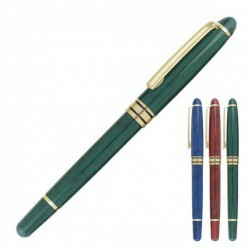 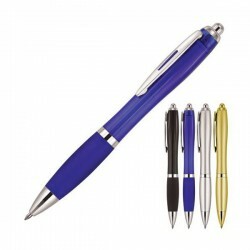 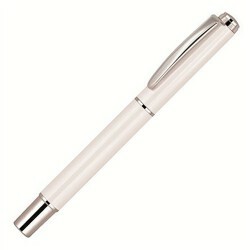 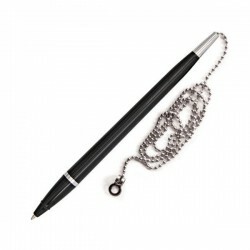 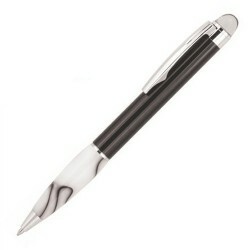 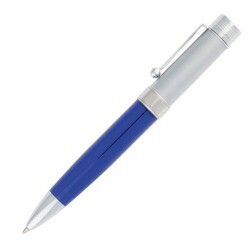 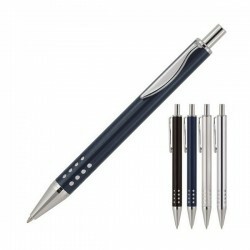 Metal barrel - twist action, retractable ballpoint Please Call for Small Quantities.